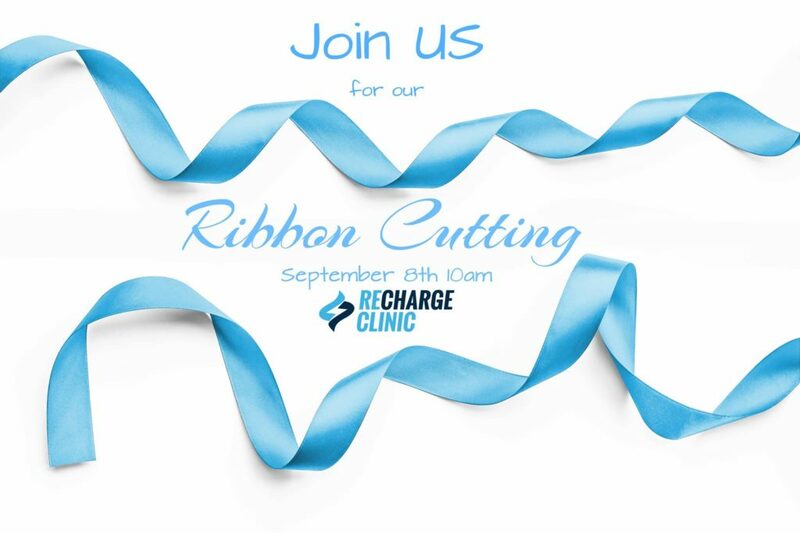 Come join us for our Ribbon Cutting event with Ocala’s Chamber of Commerce. We are celebrating being in business over a year, we will have specials and giveaways all day. The ribbon cutting will be Friday, September 8, 2017 at 10 AM. You don’t want to miss this!